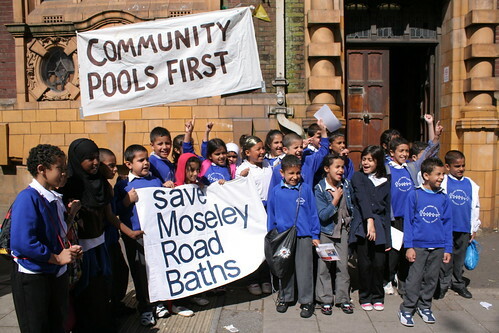 The Friends of Moseley Road Baths have their Annual General Meeting on Thursday 12th April at 7:30pm at Anderton Park Children’s Centre on Dennis Road, Balsall Heath. 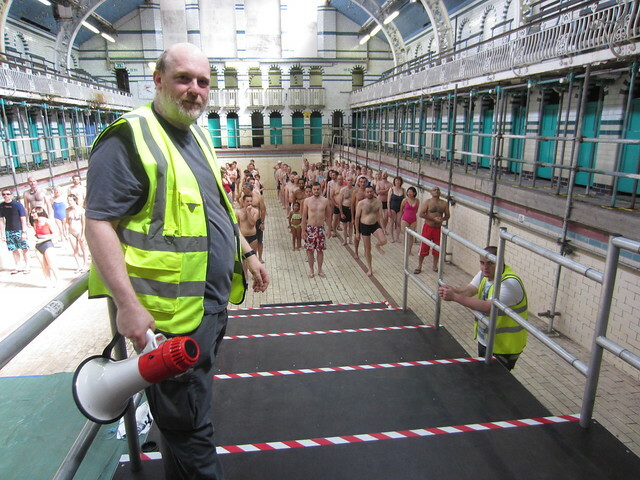 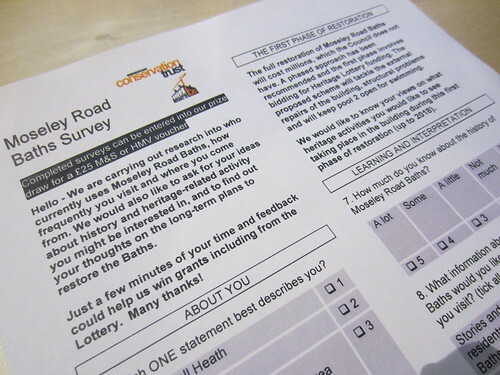 With the Baths currently closed, local elections looming, a large Heritage Lottery Bid on the horizon and exciting things happening with our Pool of Memories Project, we want to make sure that we are prepared for the next stage of our campaign. 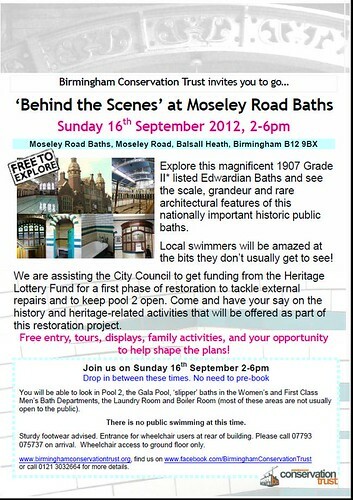 Please join us to celebrate what we’ve achieved in the past year and help us plan for the next. 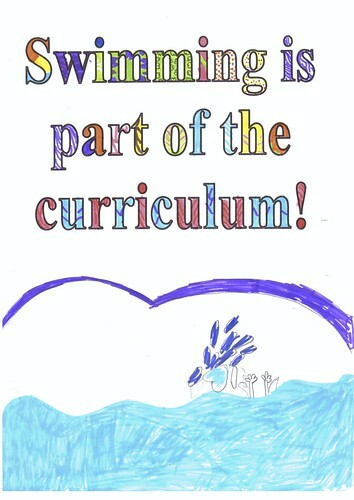 E-mail contact@friendsofmrb.co.uk if you wish to make nominations for the positions of Chair, Secretary or Treasurer.